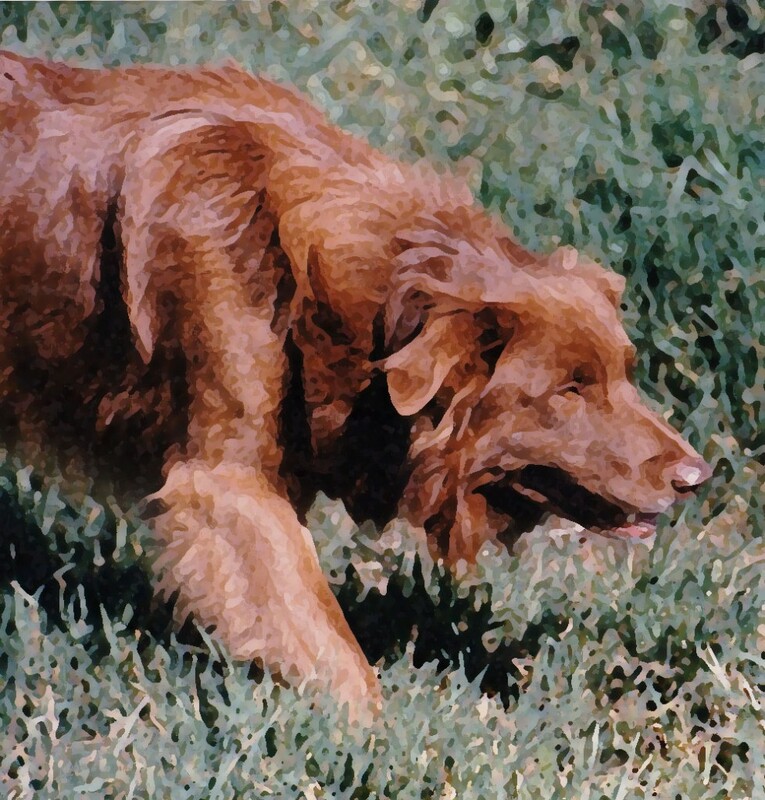 (Old) Moss ABC #104282 : Top Trial dog. 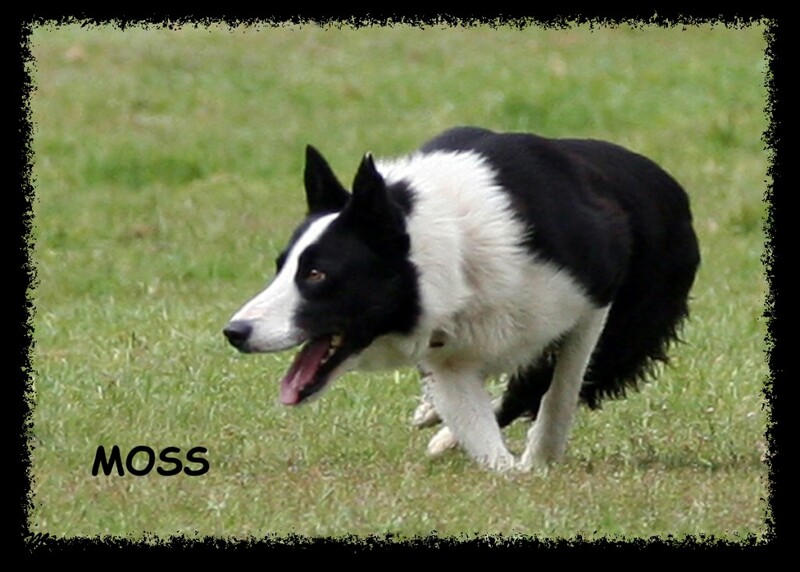 Moss won numerous Open trials all over the country for me. (New) Moss: Quick, sharp and extremely responsive. 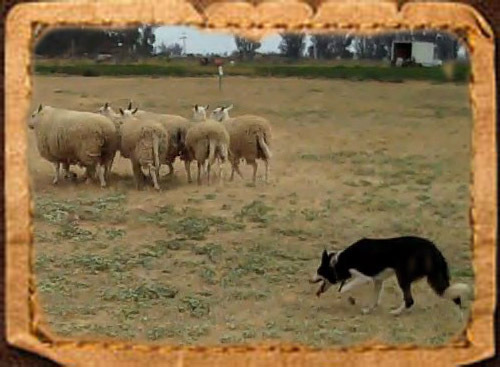 Roy – Very talented young dog imported from Ireland.